Mid season is often precisely that time when it becomes difficult to get inspired for new ideas. Creating new outfits using what we already have becomes even more of a challenge. Temptation rises to simply put together anything black or neutral in tone and be done with it! 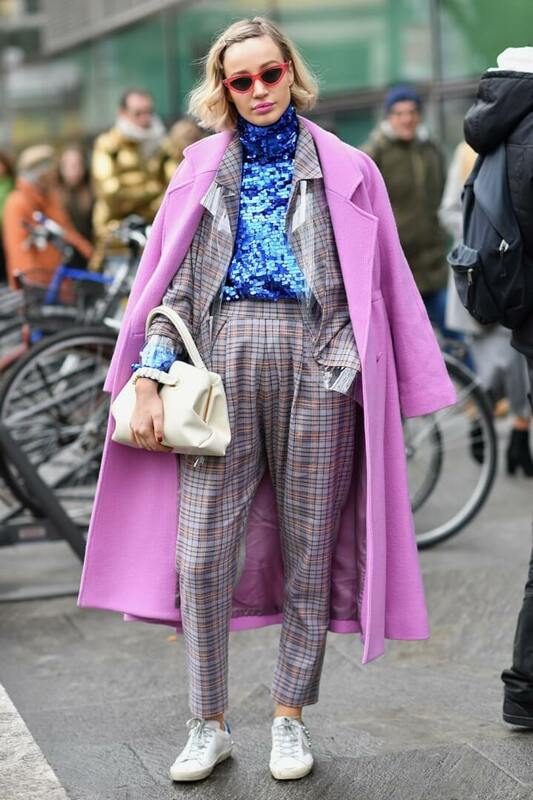 Perfect time to go back into last Fashion Week street style photo archives and check what tartan fashionistas were wearing on the streets. Tartan was a major trend that instantly struck me. Or is it that in all honesty it’s the one thing that I wouldn’t mind a bit more of in my own wardrobe – smile! Tartan was worn in so many different ways. This post is sure to get your imagination going. Don’t you just love the dramatic red setting this tartan off for a brighter Winter! Neutrals and tartan in one! Here you see the two extremes between casual and dressy tartan. Or let the tartan rule the whole outfit. 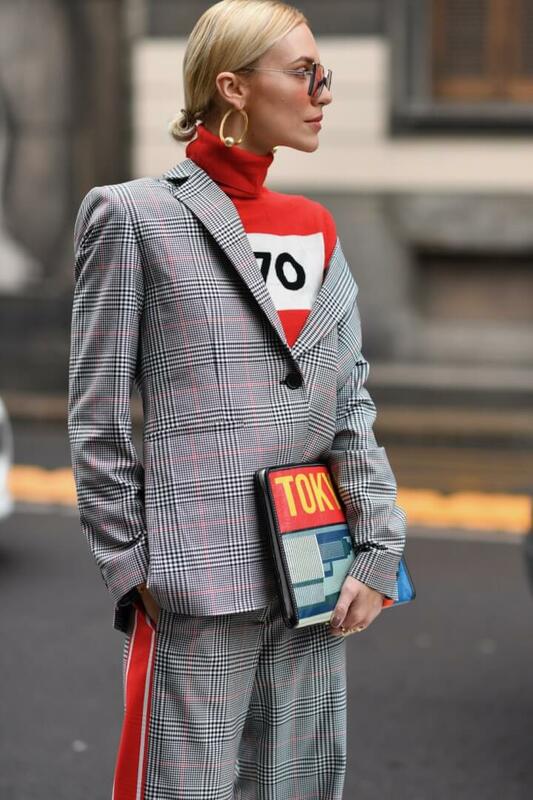 All photos taken by me in Milan during Fashion Week. Wishing you all a fabulously funky Friday! Fantastic outfits. I adore tartan. Think Alexander McQueen. Hope to see you on my Fancy Friday linkup party! Thank you so much Nancy – will check out your LinkUp! Tartan just never gets old , a definite wardrobe staple . That floor length tartan coat was pretty awesome ! I thought so too Susan, a real head turner! The Biggest Shopping Mistake Women Make!